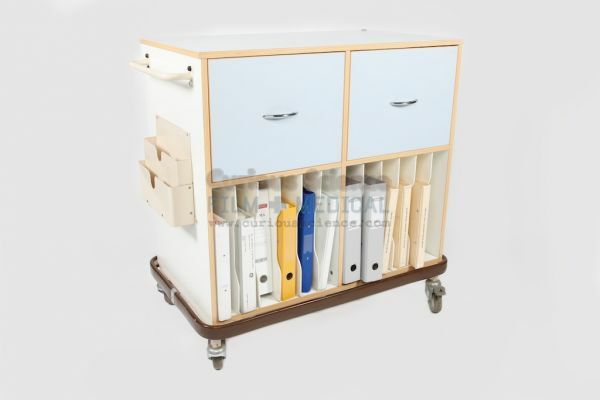 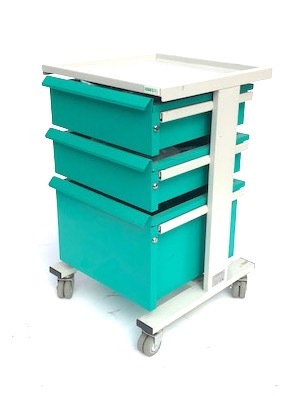 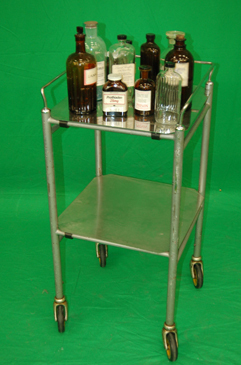 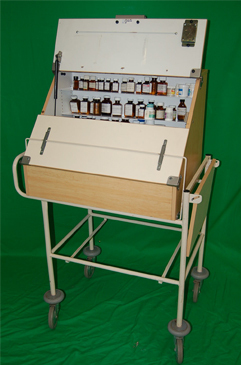 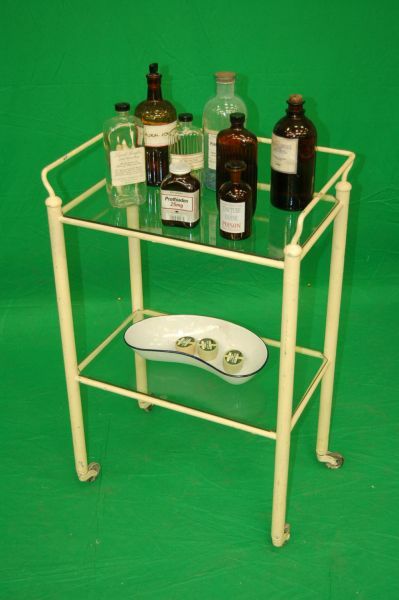 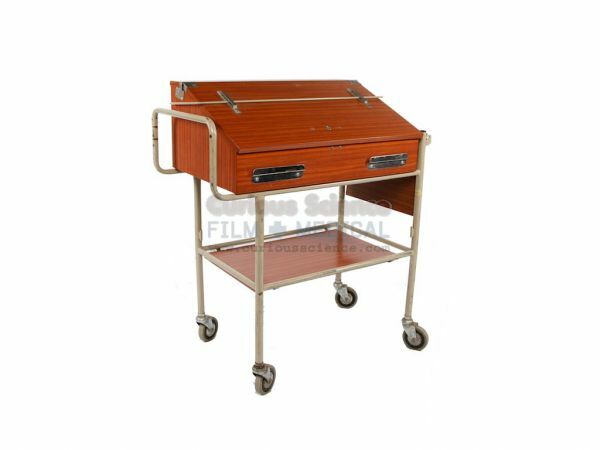 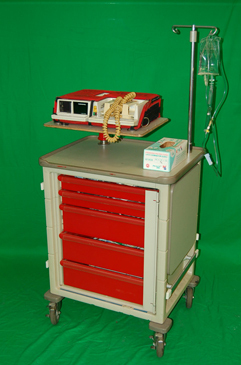 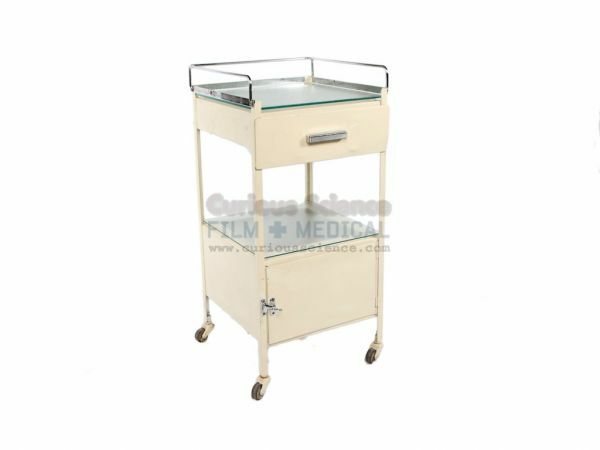 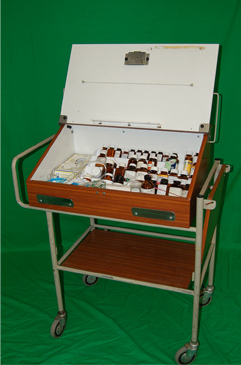 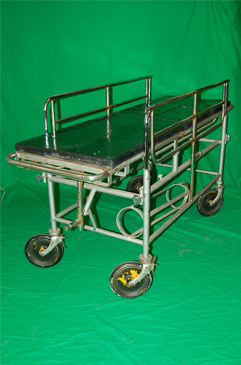 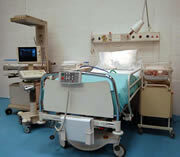 Dressed hospital trolley. 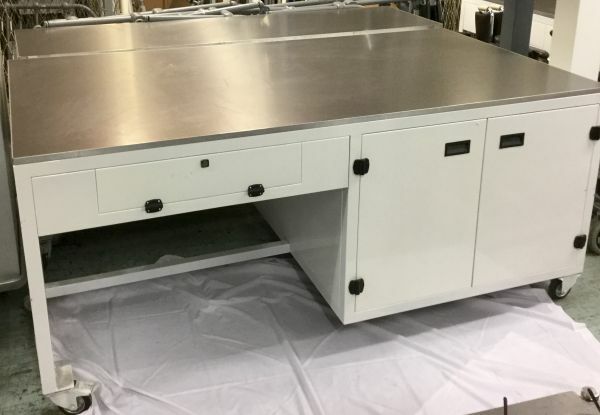 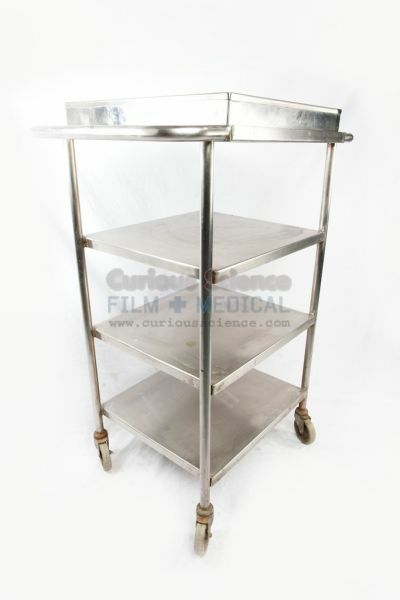 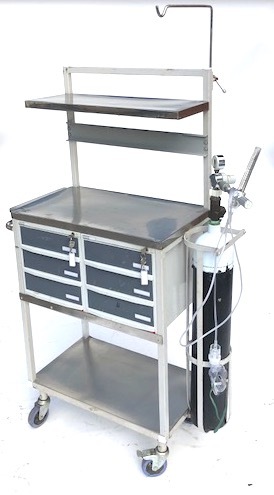 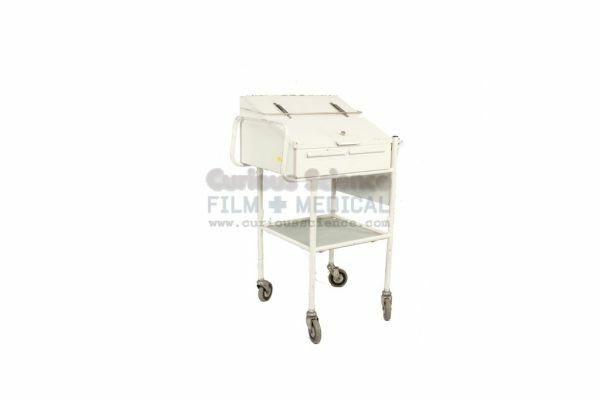 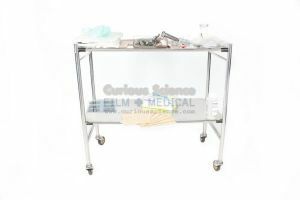 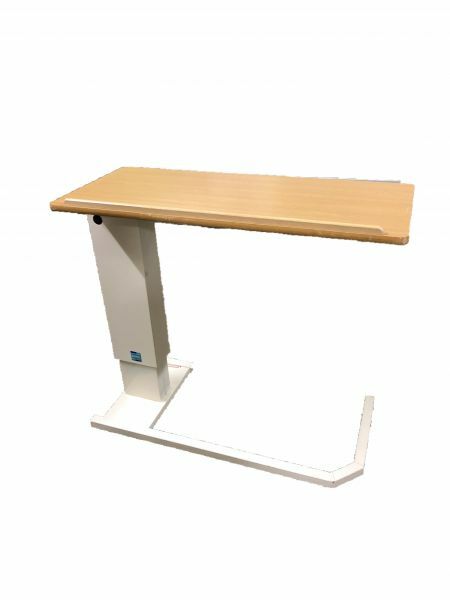 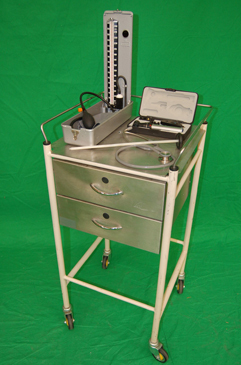 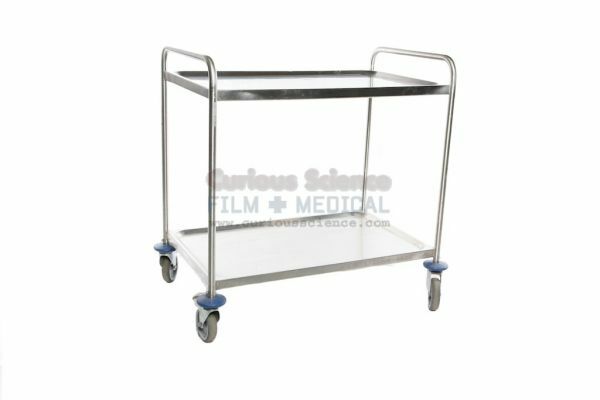 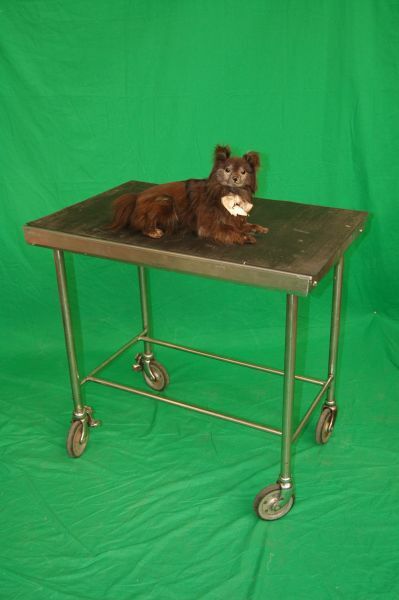 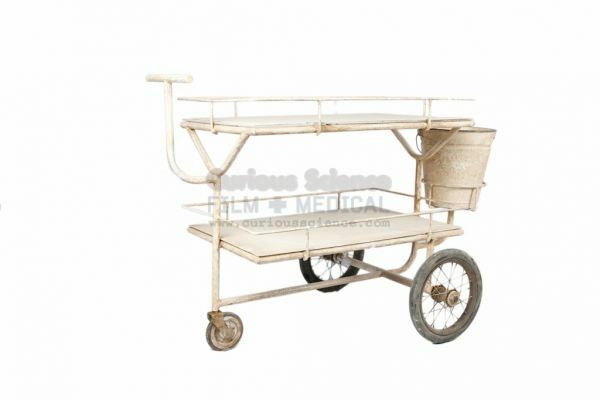 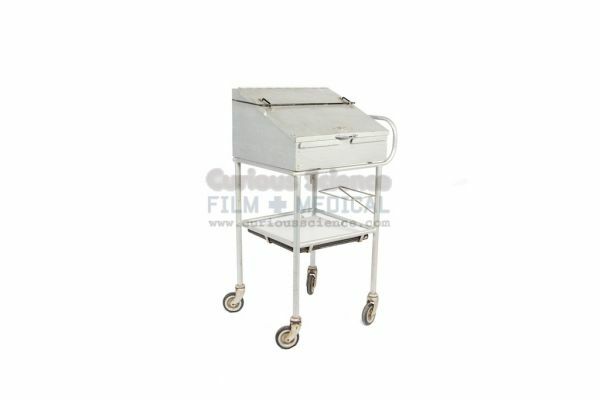 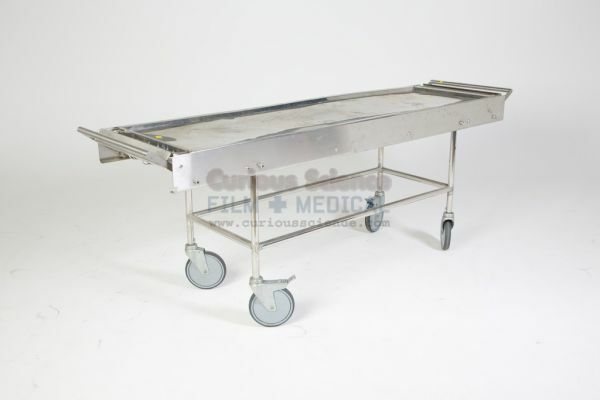 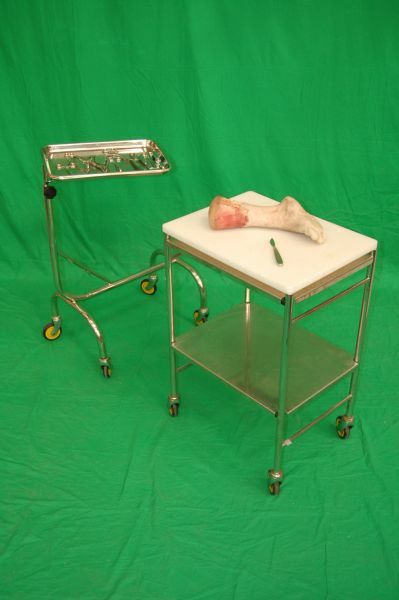 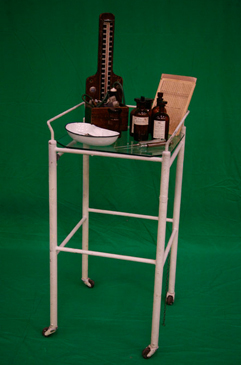 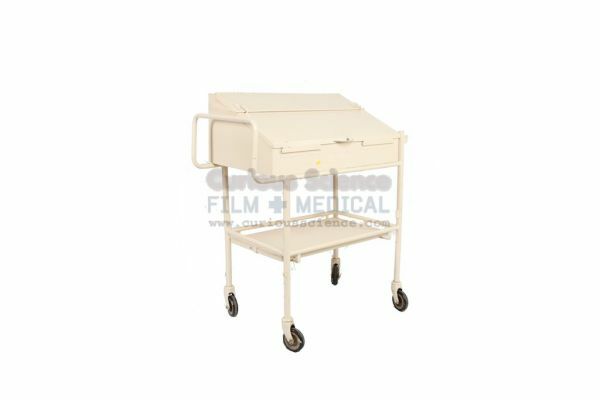 Film Medical and Curious Science have a huge selection of medical and scientific props for hire to the film and television industry. 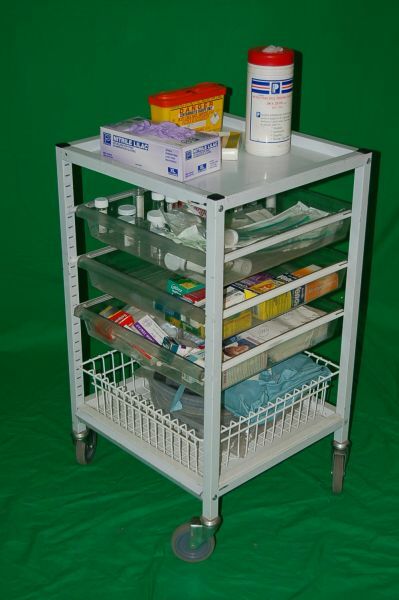 Please give us a call on 020 8961 3222.